What better way to start the hot days of summer than with a HOT sale? Stella & Dot is celebrating Memorial Day by offering up to 50% off sale items and free shipping on orders over $100+ from 5/24-5/27. Below are a few of their fabulous pieces . . . The Stella & Dot Leona Pendant Necklace makes a bold statement and is adored by both celebrities and fashion editors alike. Each necklace is one of a kind because the stone is hand-cut. 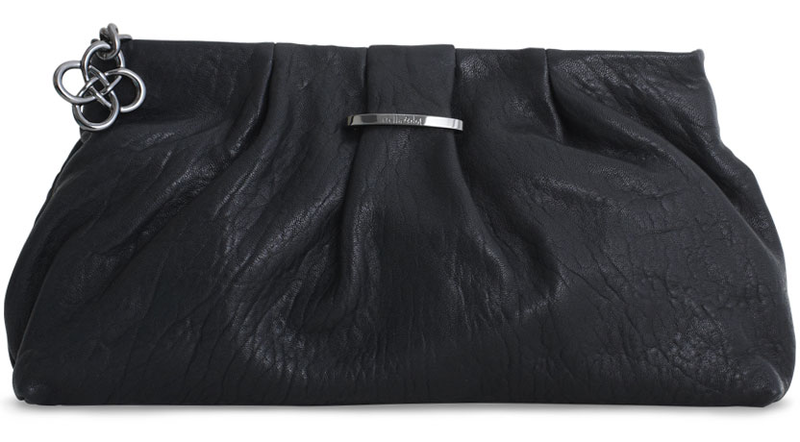 The Stella & Dot La Coco Clutch – Black can be partnered with a simple top or can be used to accessorize dressy attire for summer benefits and galas–the options are endless! Dressing up for a picnic or summer festival can be a blast. Go in style with the the gorgeous Stella & Dot Cleo Fringe Statement Earrings. Be sure to check out Stella & Dot’s Memorial Day Sale today! Enjoy! 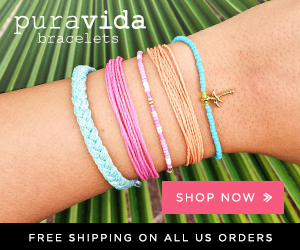 Disclosure: This post is brought to you by Stella & Dot. This entry was posted in Uncategorized on May 24, 2013 by Chrysa.